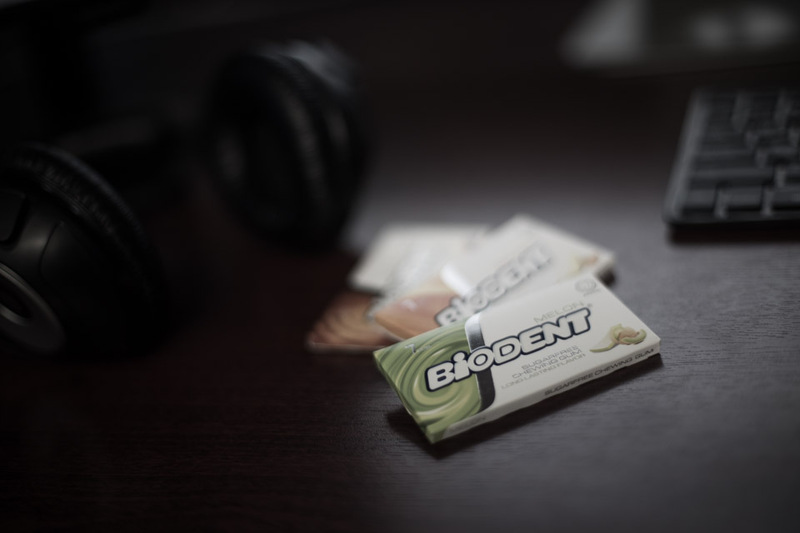 AMR has performed two media monitoring projects for Biodent a Tehran-based manufacturer of chewing gum. AMR performed monitoring of client advertisements on three TV stations. The goal of the project was to protect Biodent’s investment in commercial airtime, with reports submitted on a weekly, monthly, and End of Campaign basis.